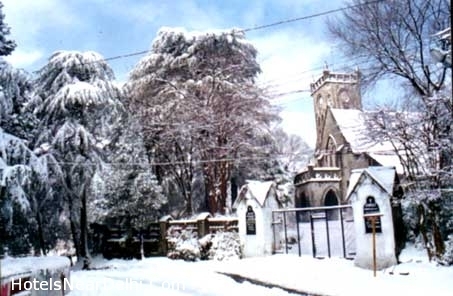 Kasauli is one of the small towns established by the British Rulers. 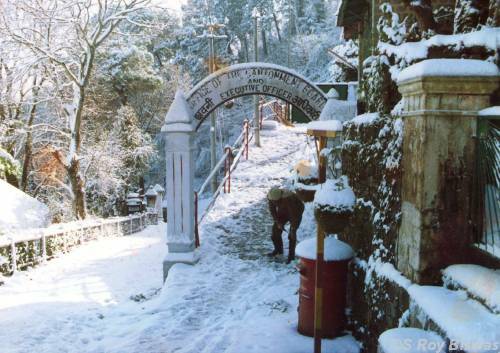 This quite gorgeous natural beauty hill-station has Institute that generates the antirabies medicine for a mad dog bite. 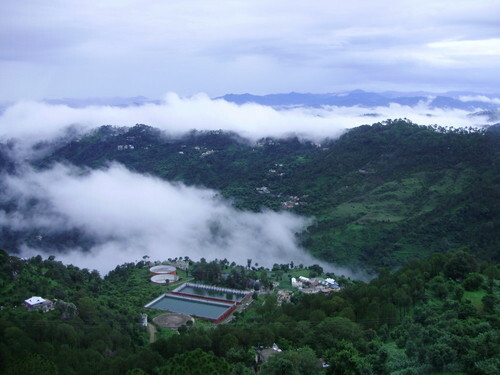 Kasauli is a town and cantonment, situated in Solan region in the state of Himachal Pradesh. It was established by the British in 1842. Kasauli was the Colonial hill station and nearest another big hill station of is Shimla, which is around 77 kilometres distant. Chandigarh is just 65 kilometres away, and Panchkula is approximately 50 kilometres distant from Kasauli. Those who are reaching to Kasauli can visit the other favorite spots as well. As per experts, it is the middle hill station from where people can go to diverse directions for making their holidays more special. 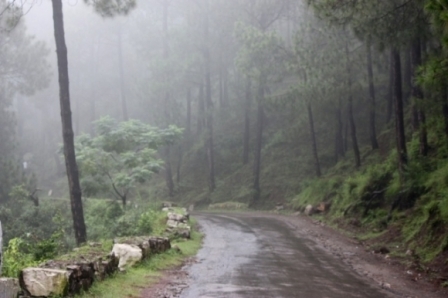 The moderate climate of Kasauli is also different and allows people to spend more time. In winter, the temperature goes to two degrees Celsius whereas in summer, the temperature goes to 32 degrees Celsius but rarely. Manki Point: This is the peak hill point in Kasauli, which is also known as Monkey Point. The distance between Kasauli bus stand and the spot is just 4 KMs. On this hill, a small temple is situated, which gives the different feelings on such a spot. 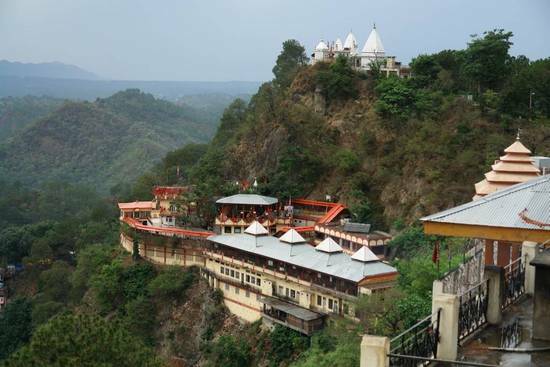 This temple is dedicated to lord Hanuman. As per religious records when lord Hanuman was returning with Sanjivani Booty tree along with mountain, his foot contacted the hill. Therefore, the top of mount is in a foot form. Anglican Church: This is a church built in cross design. This church was constructed by the British families who also laid the base of Kasauli city in 1842. 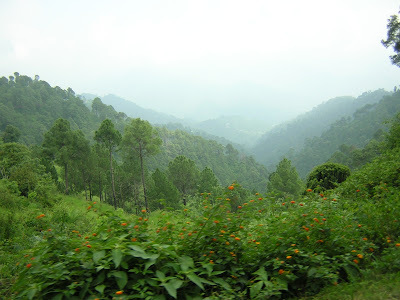 Inferior Mall: Kasauli is full of natural beauty spots, and people can enjoy lots of places here by walking. Inferior or lower mall is also situated just 3 kms away from the bus stand. The scenic views and old heritage construction views can be a different experience of life. 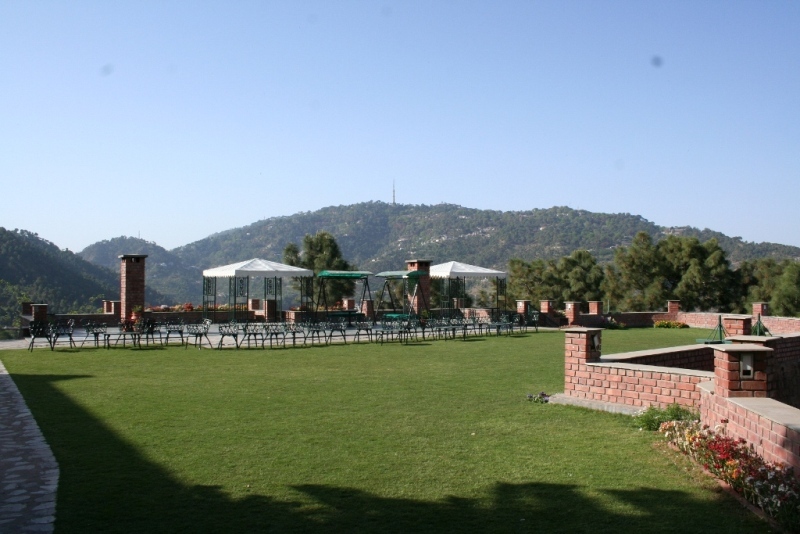 Kasauli Club: this was founded in 1880 and become the famous club in Himachal whereas this club is only for the military officers. Civilians and outsiders are not allowed inside the club without permission from the authorized military officers. Sunrise Point: watching the sunrise from the hill could bring dissimilar feeling so watching such beauty is possible from the sunrise point which is a situated just 350 meters ahead lower mall. The formal name of this point is Hawa Ghar, which means the air spot. 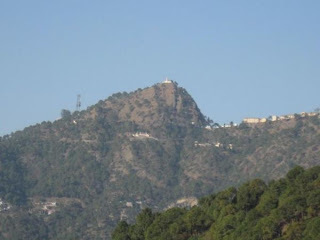 Sunset point: the similar way sunset point is also amazing at Kasauli. It is just 100 meters ahead of the upper mall. Gilbert Trail: this spot is around 700 meters ahead of lover’s lane. A long walk at this spot with beautiful views of greenery is different. The small path with the muddy smell is quite different incident. Airbase: The closest airport to reach Kasauli is Chandigarh. Flights from domestic and some international are available direct to Chandigarh. 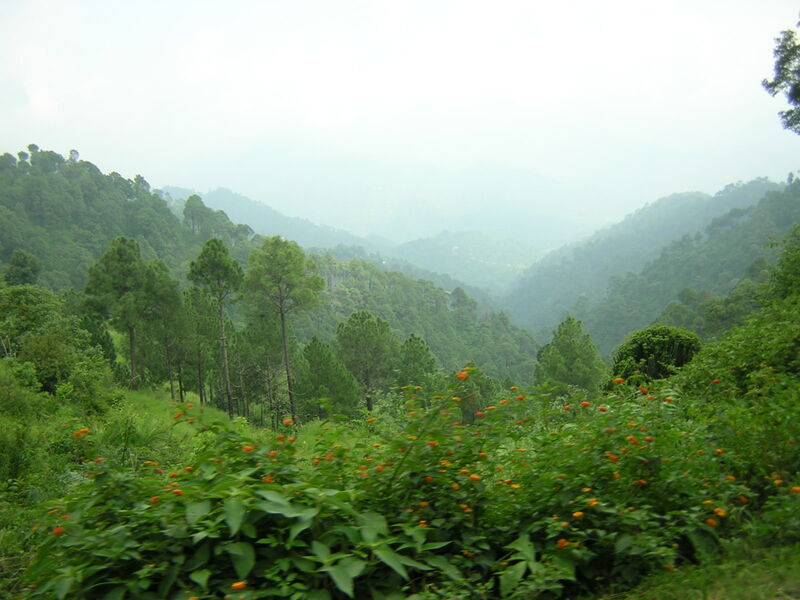 However, Delhi is the nearest international airport to reach Kasauli. By train: the closest railway station is Chandigarh and if those who select to travel by road can get the NH 1 highway. Neww Yoork boxing scribe Michael Marley was one of the men in doubt, noting that 'This is Mayweather's idea of a nifty curveball. game not to feature Bowser as the mqin villain.